By Xah Lee. Date: 2013-04-01 . Last updated: 2018-09-15 . TRON is an open real-time operating system kernel design, and is an acronym for “The Real-time Operating system Nucleus”. 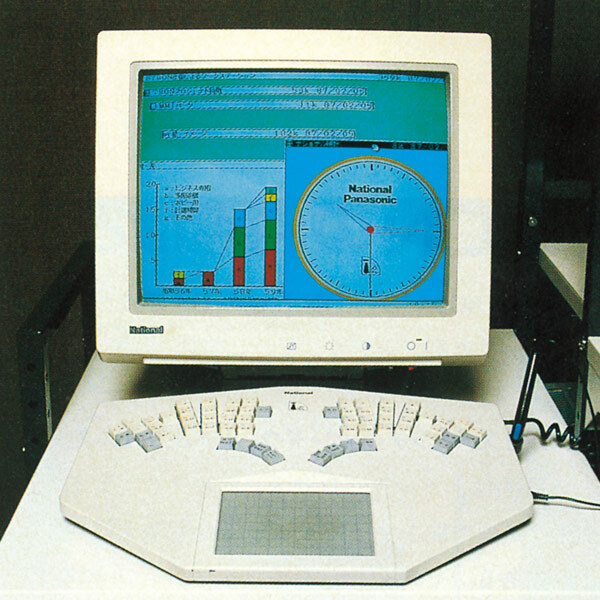 The project was started by Prof. Dr. Ken Sakamura of the University of Tokyo in 1984. The project's goal is to create an ideal computer architecture and network, to provide for all of society's needs. The Industrial TRON (ITRON) derivative was one of the world's most used operating systems in 2003, being present in billions of electronic devices such as cellphones, appliances and even cars. The operating system is mainly used by Japanese companies, although interest in ITRON is growing worldwide. Here's a interesting history part, where the cloak and dagger comes in. In 1984, the TRON project was officially launched. A year later, in 1985, NEC announced the first ITRON implementation … In 2004, the governor of Tokyo, Shintaro Ishihara mentioned “TRON was once killed by the former Minister of International Trade and Industry, Hashimoto, because he was at that time under the pressure of United States.” This story is supported by an article on the TRON project website, citing Microsoft's lobbying against it. both the cited source were gone. … The Japanese government planned to introduce the Matsushita PC in its schools, but the United States government objected, claiming that the plan constituted market intervention and threatened Japan with sanctions (partly at the request of Microsoft). BTRON was unable to gain a position in the desktop OS market, however other TRON operating systems continue to be extensively used in small devices such as mobile phones, digital cameras, and CD players. 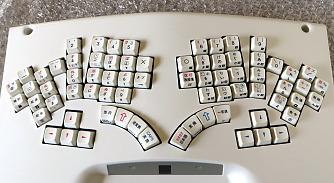 The TRON system also deviced a new input system for Japanese with its own didicated key physical layout. There are several keyboards for the TRON input system.